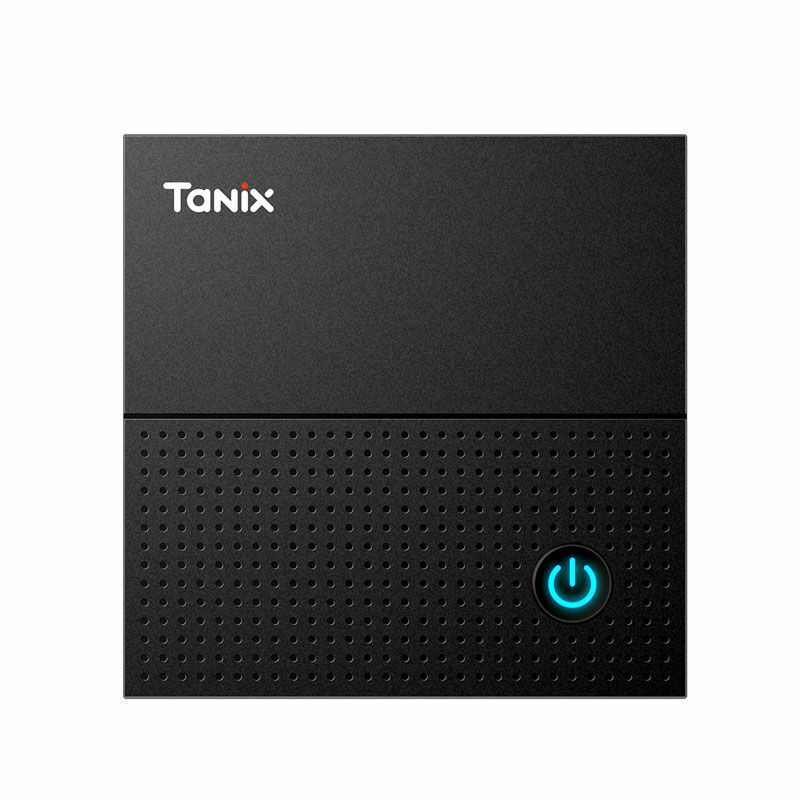 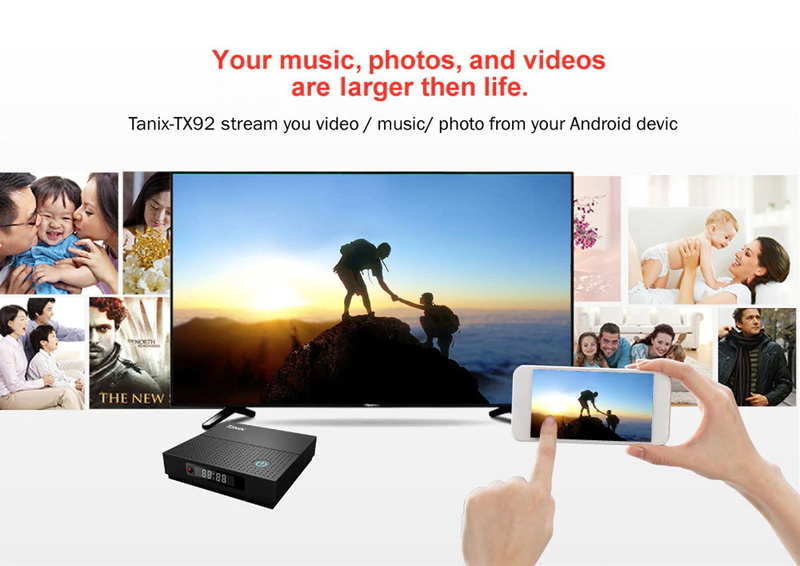 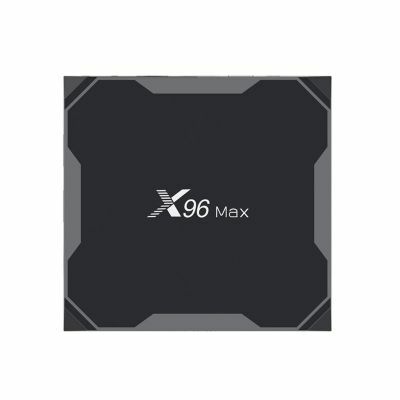 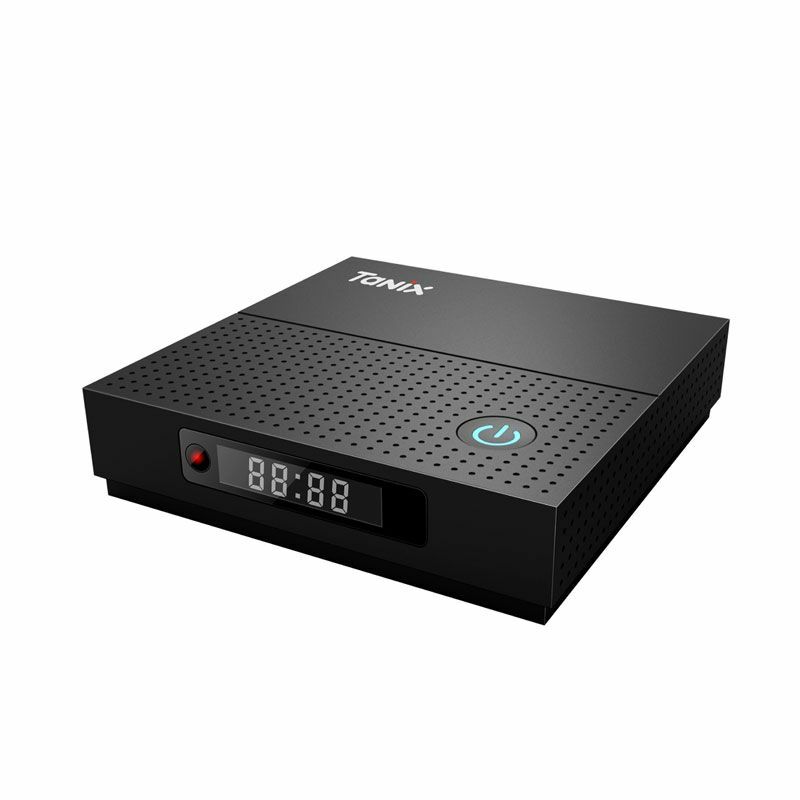 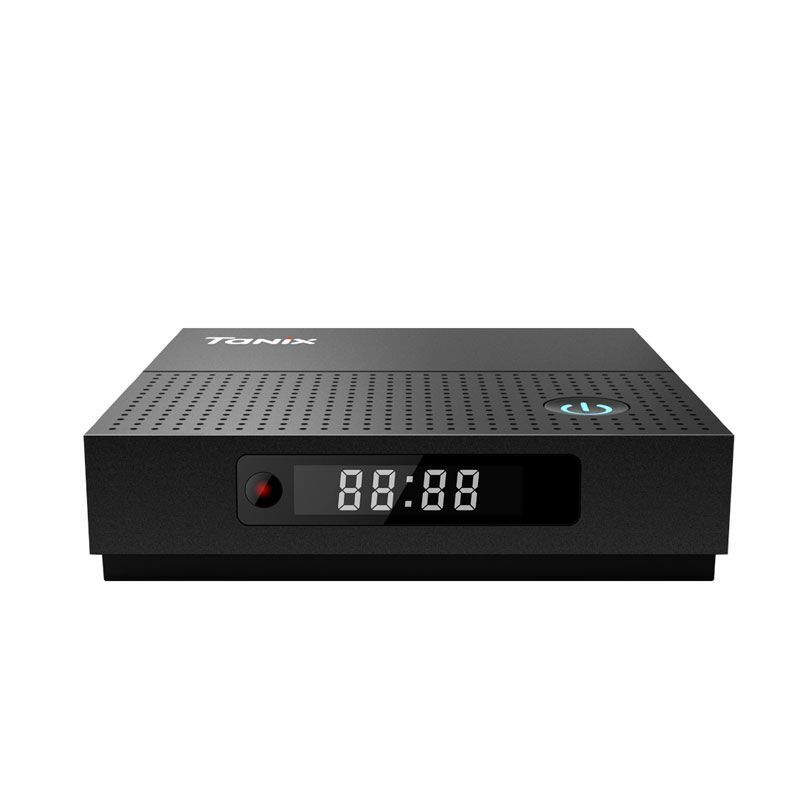 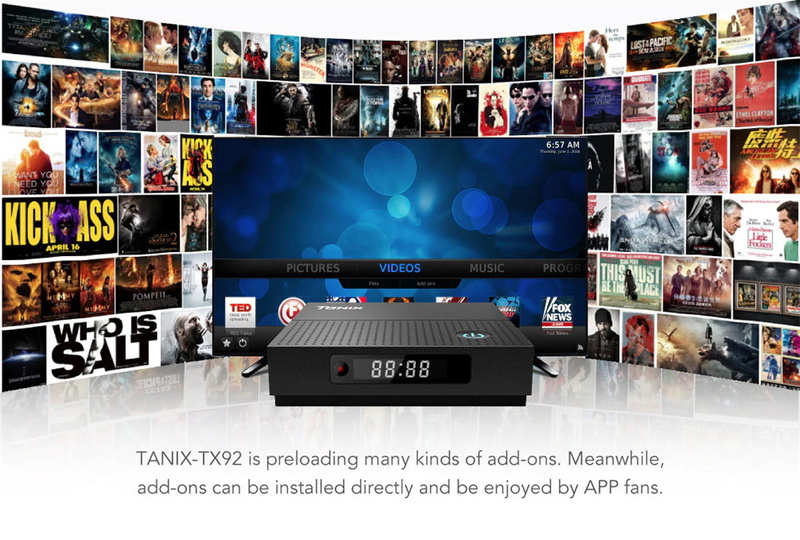 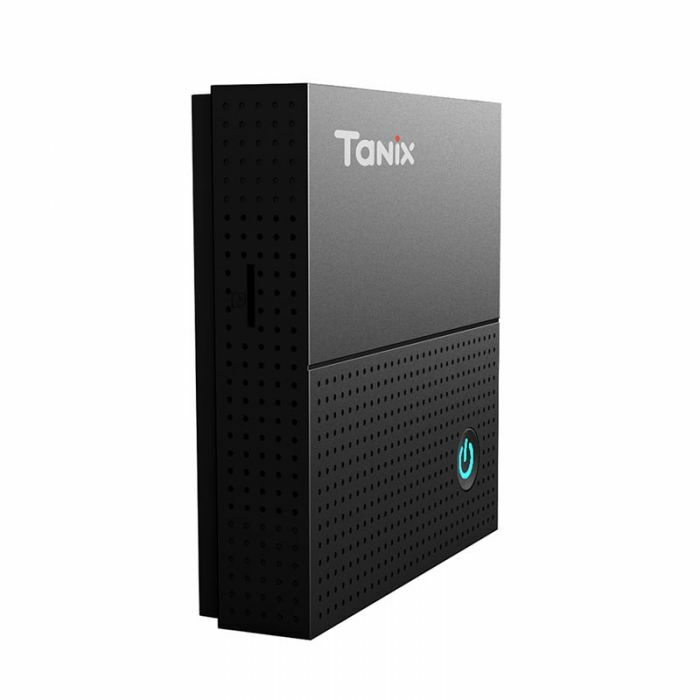 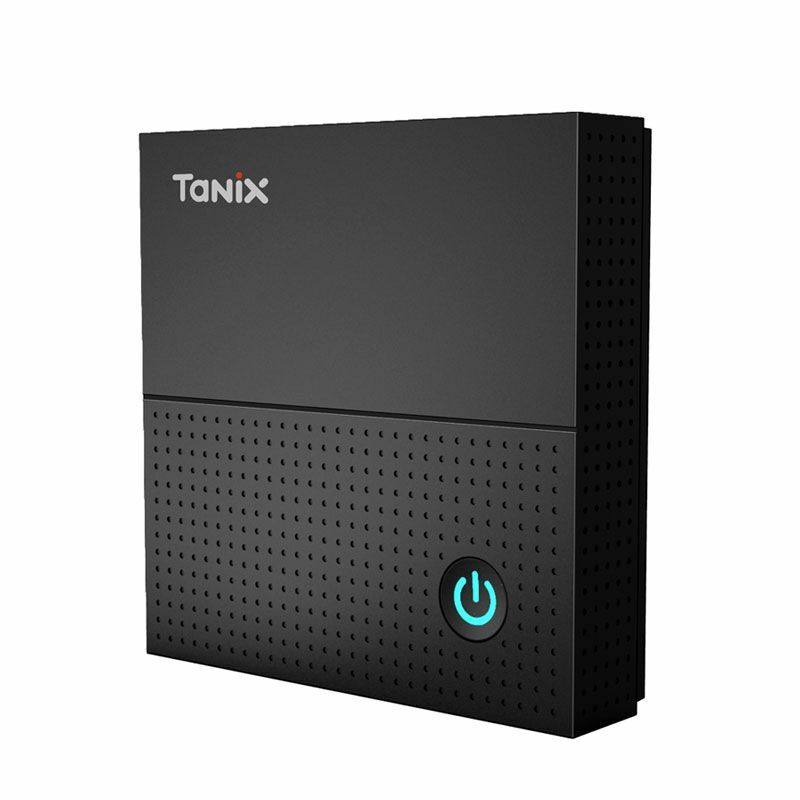 Tanix TX92 S912 TV Box is the best choice for you to have the smooth experience to watch the video or play games, for it is equipped with Amlogic S912 Octa-core ARM Cortex-A53 CPU. 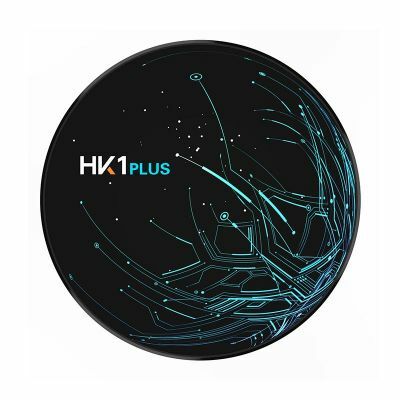 With big memory capacity, advantageous in performance, security and reliability, ultimately delivering a richer end-user experience. 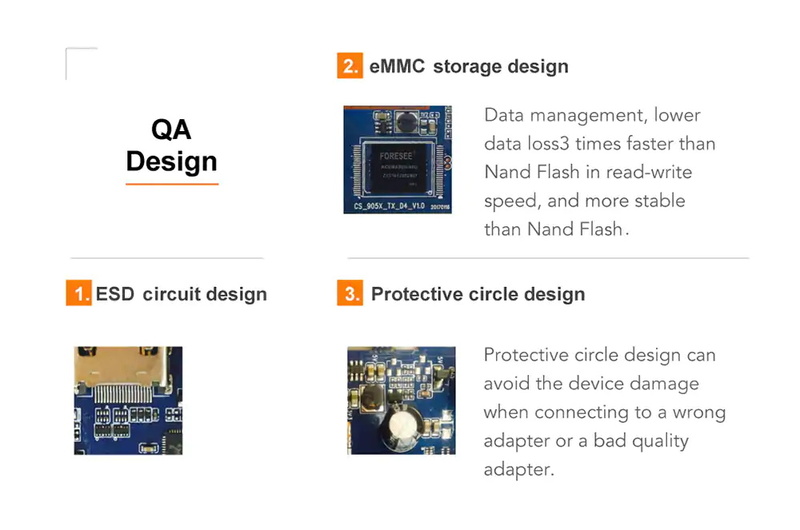 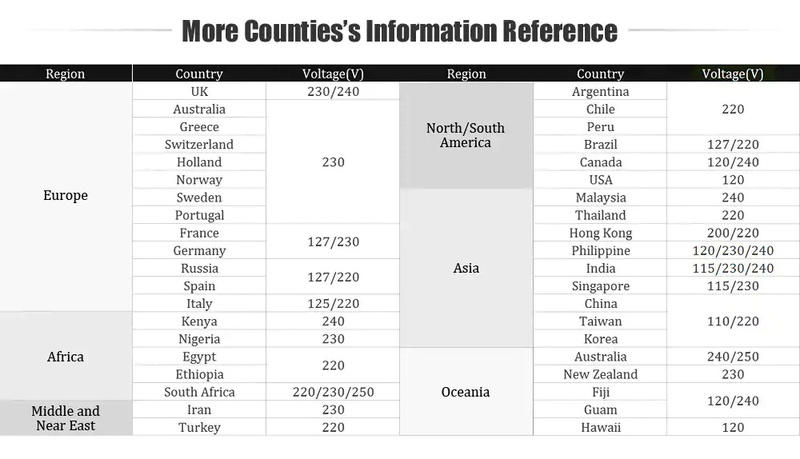 Do not worry about memory capacity is not enough. 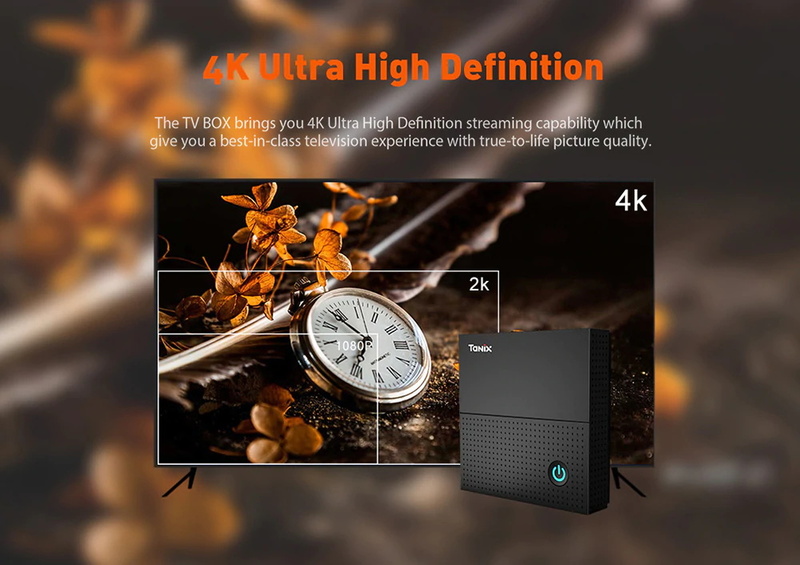 4K 1080P resolution is 4 times of full HD, so every detail of the screen is lucidity, enables you to feel the most high-definition video! 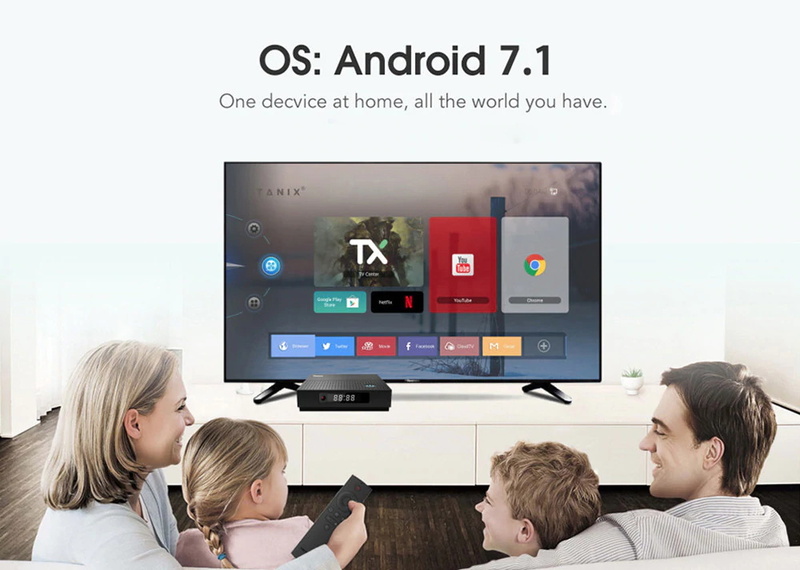 Runs on the latest Android 7.1 Nougat OS which is perfect in productivity, stability and performance, along with various of features and optimizations. 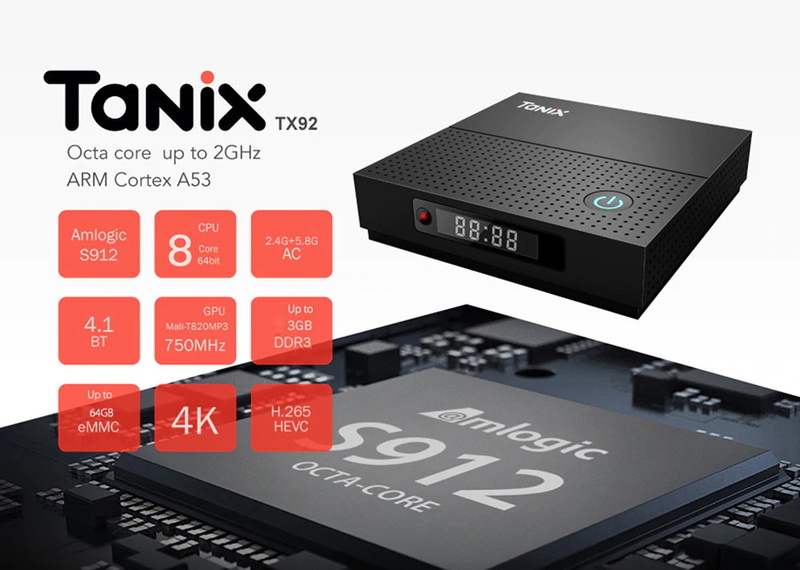 Powered by the latest and powerful Amlogic S912 Octa-core 64 bit Cortex-A53 CPU, up to 2.0GHz ultra high frequency, with a Mali-T820MP3 GPU up to 750MHz. 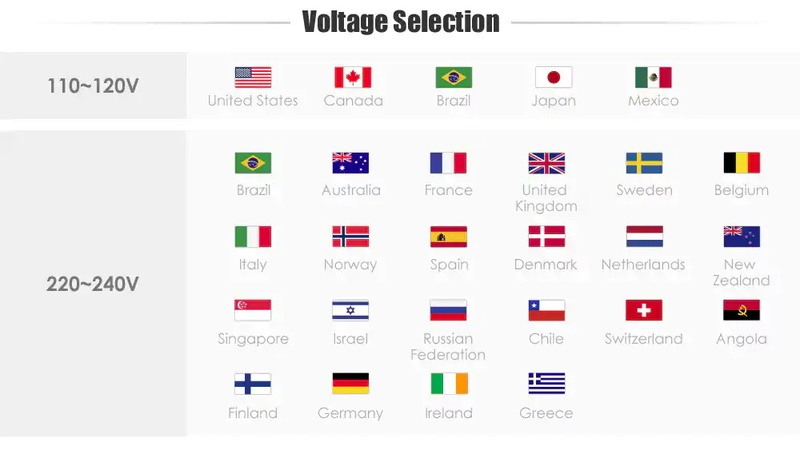 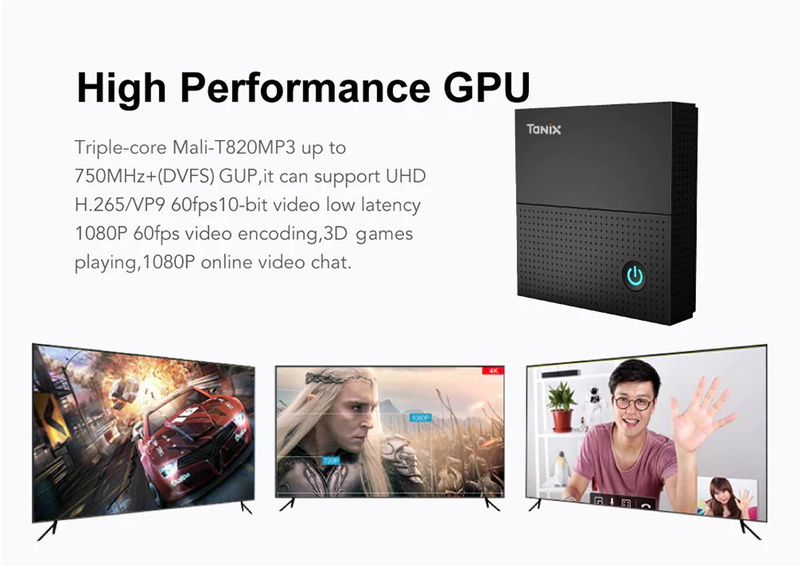 It is up to 3GB DDR4 RAM, and 64GB EMMC Flash, advantageous in performance, security and reliability, ascribing to the eMMC memory, delivering a richer user experience. 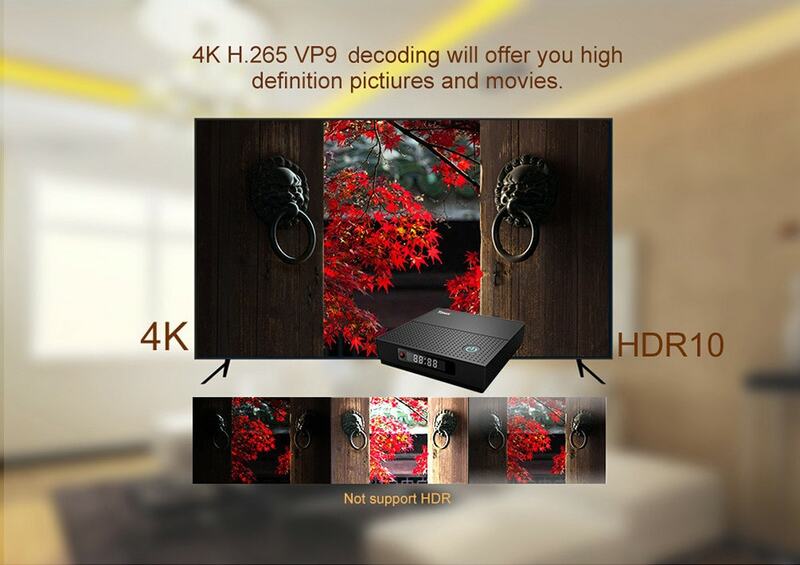 Supports both H.265 and VP9 decoding, saving 50% bandwidth resources. 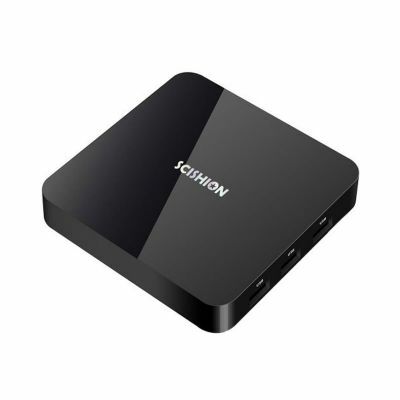 It offers 4K * 2K output which provides you high definition and fluent video playing. 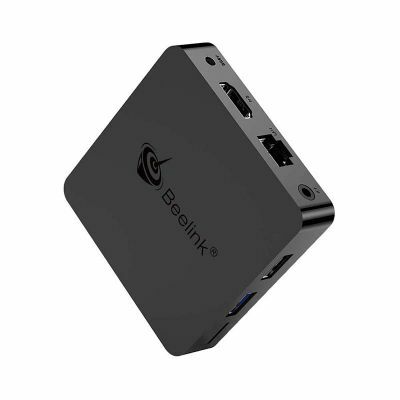 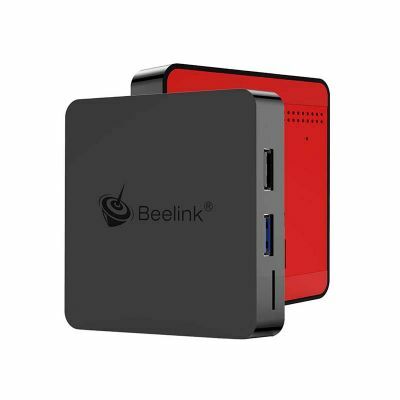 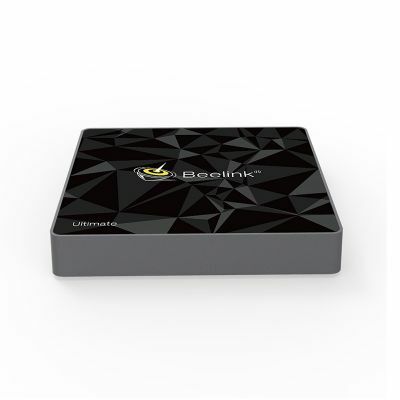 2.4G / 5G dual band WiFi and 1000Mbps LAN provide reliable network access with high data rates. 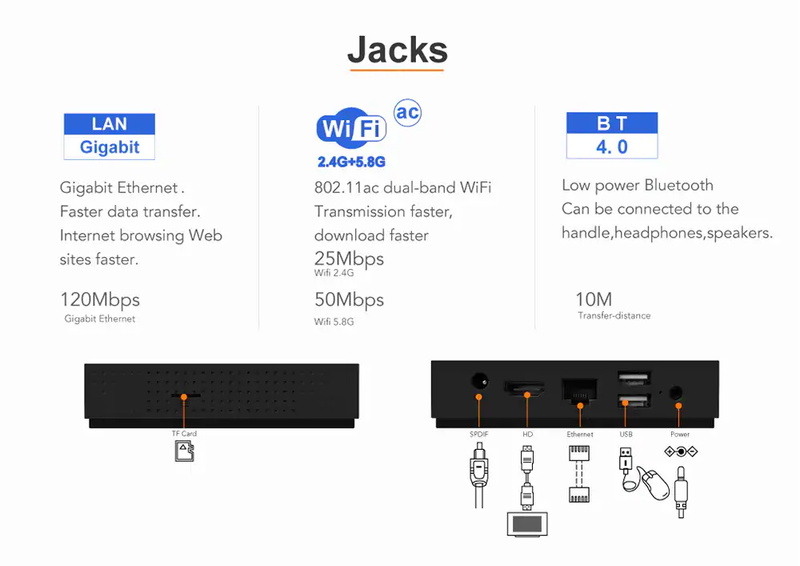 BT 4.1 enables to wirelessly pair with BT accessories.